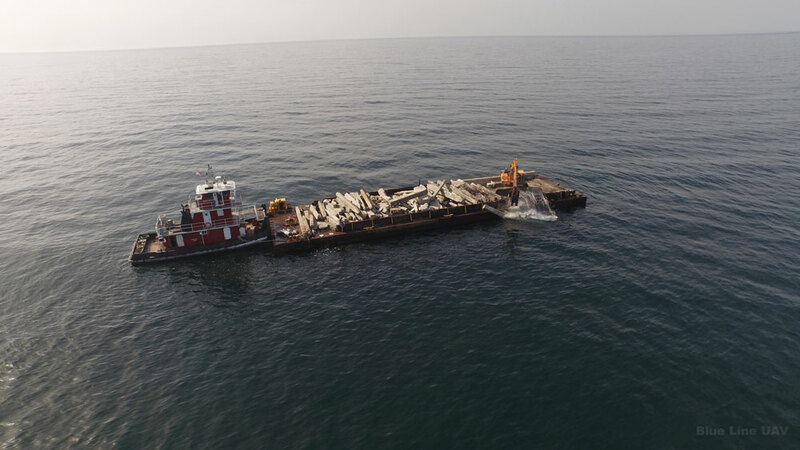 The John C. Leone reef was successfully created on Friday 12 miles off the coast of Ponte Vedra Beach Florida. 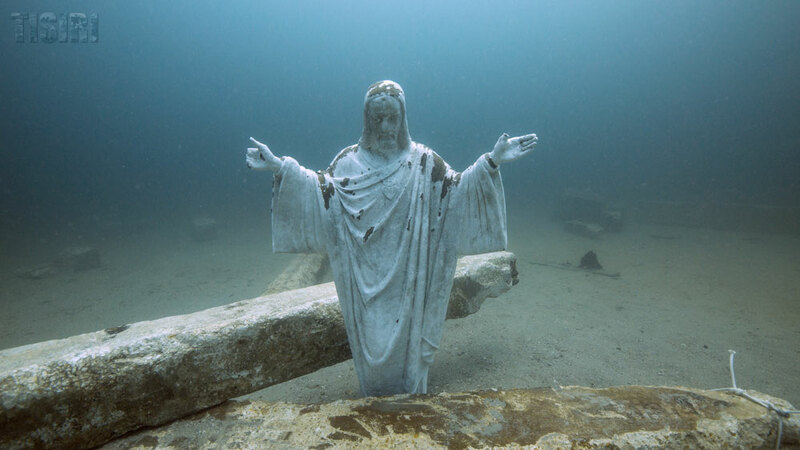 Part of the reef creation process included placing a 1000 plus pound statue of Jesus on the sea floor 70 feet below. 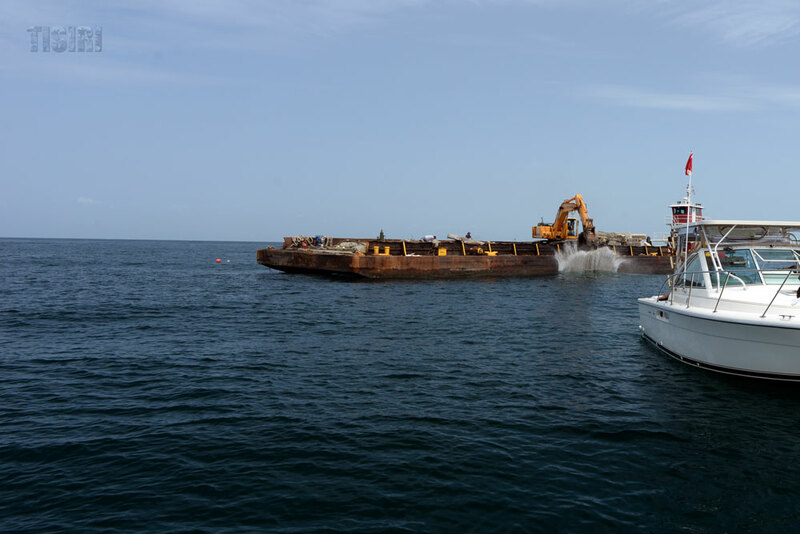 Although placing the statue was challenging, the entire deployment process went well and a new marine habitat has been created in memory of John Leone. 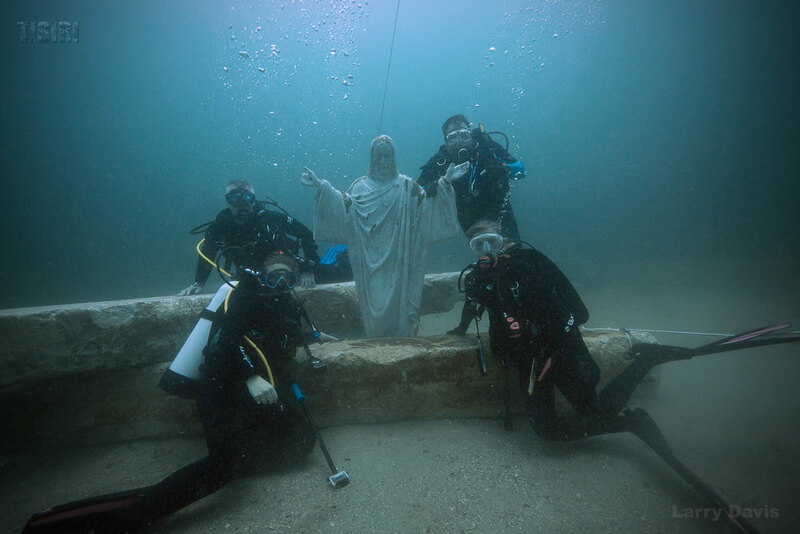 Watch how the statue was placed in the awesome project recap video below. See the Times Union story here for more details about how the entire project came together. Great job Joe. That took teamwork to get that done. Beautiful. Prayers to the family. Great job. Loved the video. Thanks for all your efforts.